A new video released by NBC previewing DAYS’s “new season”, reveals that baddies George DelHoyo (ex-Orpheus, last seen in 1987) and Paul Telfer (ex-Xander) will be joining James Read (ex-Clyde) back in Salem following the two-week Olympic break. To see the video – which also spills some other storyline spoilers – click here. 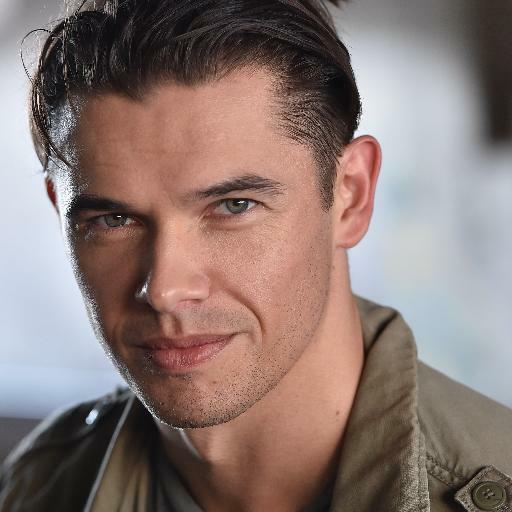 Paul Telfer, who premieres next week as DAYS’s Xander, tweeted a photo of how he’ll look as the character and posted it on Instagram.